180 Skill Development is a consultant to individual players and teams. 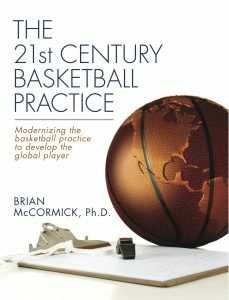 Brian McCormick, PhD has coached professional basketball and trained hundreds of players individually. Additionally, he has taught Motor Learning and Sports Pedagogy to graduate students at the University of Denver, presented at conferences such as GAIN IX, Boston Sports Performance and Medical Group, and the National Coaches Conference on topics such as dynamic systems, motor learning principles in strength and conditioning, and small-sided games and skill development. 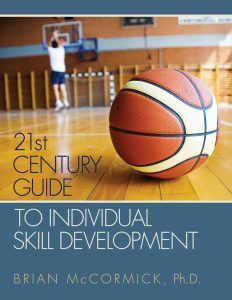 McCormick published The 21st Century Basketball Practice and 21st century Guide to Individual Skill Development, which emphasize skill development through proper practice design.